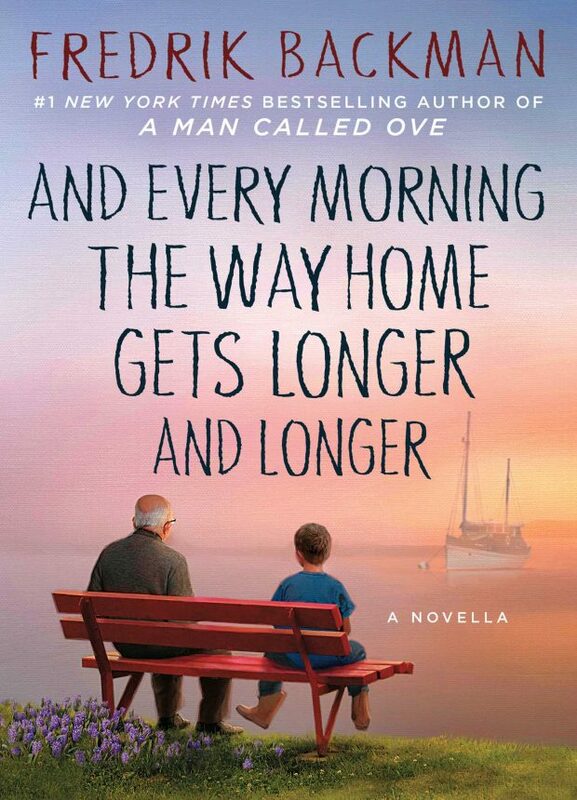 And Every Morning the Way Home Gets Longer and Longer by Fredrick Backman is a beautiful novella. It’s beautiful to look at and it’s beautiful to hold. It’s illustrations are beautiful. And then there are the words…..